Hoian To Hue Day Trip is the most suitable day trip for travelers who would like to visit Hue City from Hoi An. 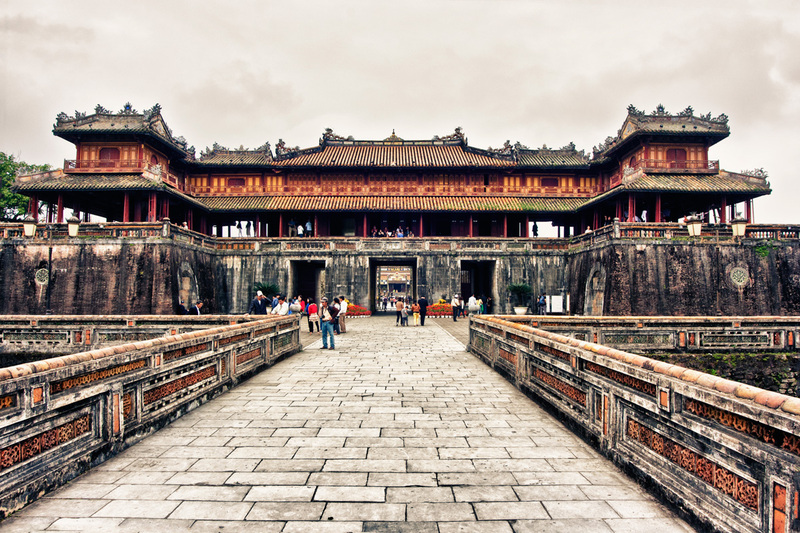 Hue is an ancient capital of Vietnam under the last dynasty – Nguyen. Nowadays, Hue is famous for the World Heritage Complex with Imperial Citadel, Royal Tombs and sacred pagodas. The day tour to Hue City by private car transfer will offer you a chance to get the new experience about the history and culture of Vietnam in feudalism. In the morning, 08:00am Taxi Danang Airport driver pick you up at hotel lobby in Hoi An. 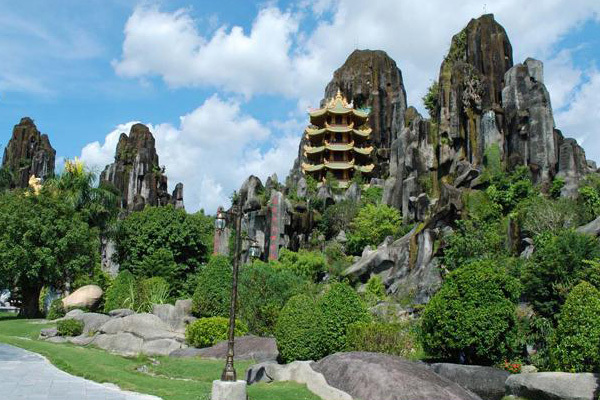 Depart to Hue, on the way stop to visit Marble Mountains – a cluster of five limestone mountains with many beautiful caves and sacred pagodas. 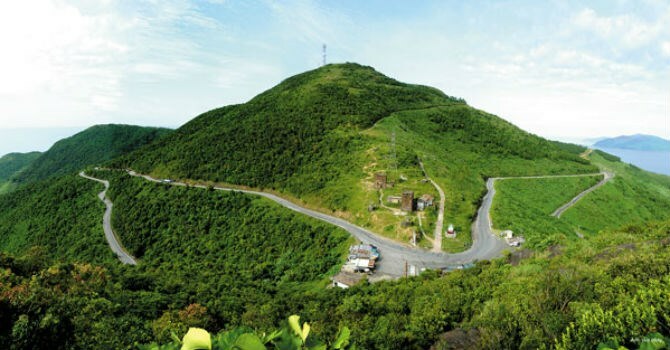 Let’s do an exercise to conquer Thuy Mountains – the highest mountain with 151 steps. If you lazy, the elevator is a good idea. In the afternoon, depart to visit Imperial Citadel – where 13 emperors of Nguyen Dynasty used to work and live. We will visit in turn of: Nine Holy Canon, Ngo Mon Gate, Court Yard, Thai Hoa Palace, The Temple and the Forbidden Purple City. Leave Imperial Citadel, we will drive along the bank of the romantic Perfume river. The last tourist attraction in the day trip is Thien Mu Pagoda – the oldest pagoda in Hue with more than 400 years old. In 2015, Thien Mu Pagoda was in top of 10 most beautiful pagodas in Asia. Transfer back to Hoi An. Settle the payment to driver. End of service. Price in USD Or VND Private Taxi From Hoian Hue Hoian.